Mariah Carey Teases New Single "I Don't"
Mariah Carey has been unlucky in love of late and that's reflected in "I Don't." 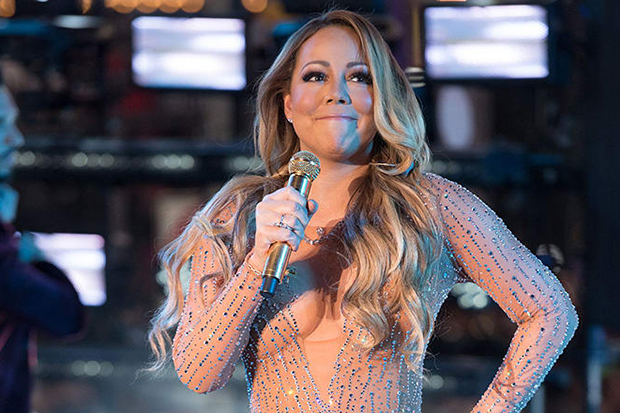 Mimi's ex-husband, Tommy Mottola, send her a letter after that NYE debacle. 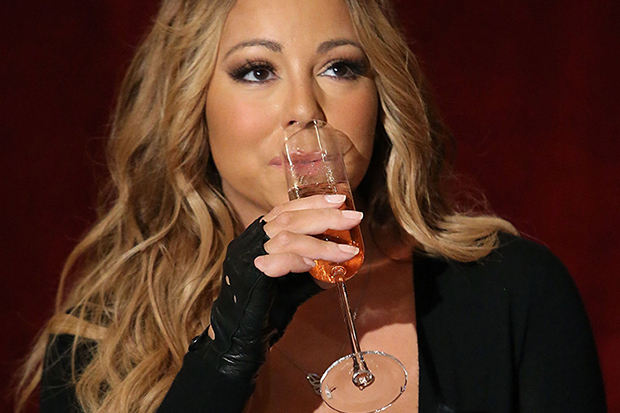 We curated this list in celebration of Mariah Carey's '#1 To Infinity' compilation. Mariah Carey has had a really tough year. She literally rang in 2017 with one of the worst (not-quite) live performances of all time and endured the various humiliations of Mariah’s World — including a fake romance with backing dancer, Bryan Tanaka. It takes nerves of steel to bounce back from those kind of depths, but Mimi pulls it off with an undeniable great single. Let’s start with the one drawback of “I Don’t.” It’s time for Mother Lamb to overcome her obsession with featured rappers. YG’s presence is completely unnecessary here and dulls the song’s emotional punch. Happily, everything else is spot on. 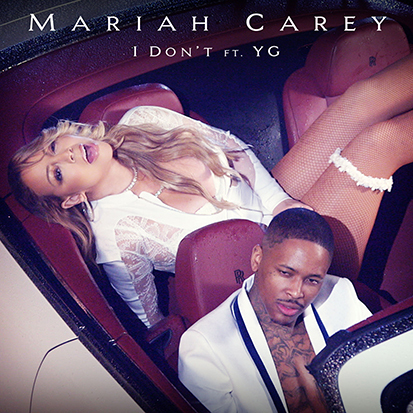 Mariah’s voice is in fine form and the decision to interpolate Donnell Jones’ “Where I Wanna Be” is inspired. “Cause when you love someone you just don’t treat them bad,” the 46-year-old preaches on the chorus. “You messed up all we have. Probably think that I’m coming back, but I don’t.” This is a slick groove for grown-ups with a winning throwback vibe. I’m not sure how radio is going to respond, but fans will lap it up. You can stream “I Don’t” below from midnight.